(7) whether it has required staff of government departments and/or contractors responsible for the operation of camera systems as well as retention and use of such video footages to receive training on privacy protection; if so, of the average number of hours of training they received? As indicated in the Legislative Council Brief titled Implementation of Private Columbaria Ordinance – Issues on Land Premium and Traffic Impact Assessment, which was issued by the Government on November 22, 2017, the Food and Health Bureau (FHB) would commission a counting survey to collect data about the actual traffic and pedestrian flow data around the Ching Ming Festival of 2018 of columbaria claiming pre-cut-off status (i.e. those that were in operation and in which ashes were interred in niches before 8am on June 18, 2014). The purpose of the survey is to facilitate relevant departments and authorities to have a better grasp of the impact of private columbaria on the vehicular and pedestrian flow in their vicinities. A consultant has been commissioned to undertake the work. My reply to various parts of the question is as follows. 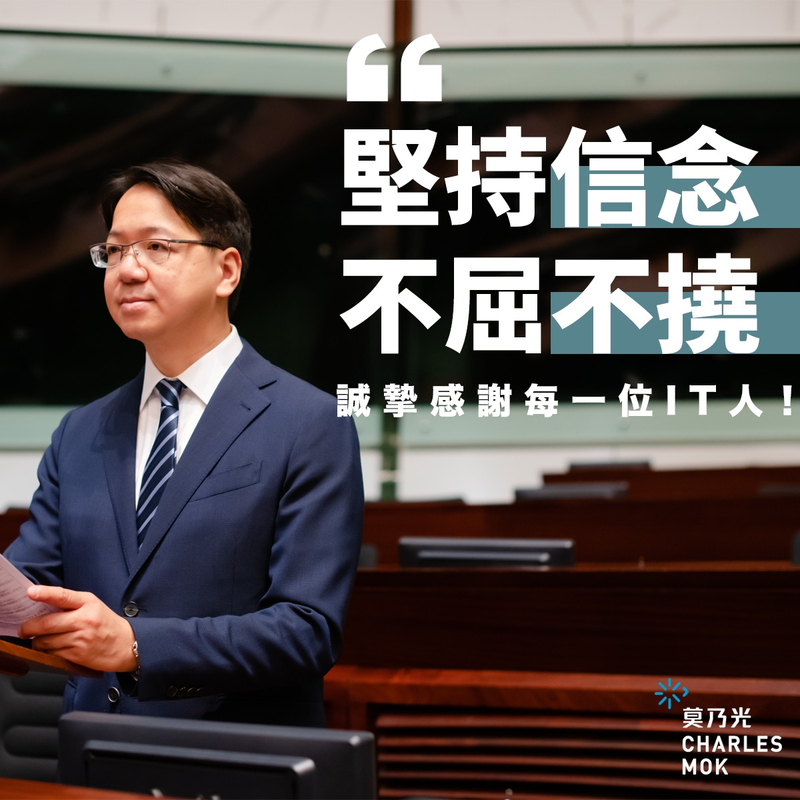 On the basis of the information about the 130 private columbaria joining the Notification Scheme administered by the Food and Environmental Hygiene Department in 2014, the Government has identified some 135 road junctions and 169 pedestrian access points. Due to technical manpower constraints, the vehicular and pedestrian flow of roughly more than 20 per cent of the road junctions (33 in number) and pedestrian access points (38 in number) was captured by video recording on the Ching Ming day (i.e. April 5, 2018). The consultant will then review the video records subsequently and turn them into numerical data. Only numerical data will be made public in future. The video records are only used for collecting data about vehicular and pedestrian flow (including the type and the number of vehicles), and not for identification of any individual. Notwithstanding this, there is provision in the agreement between FHB and the consultant (the agreement), requiring the consultant and the contractor to comply with the guidance note titled Guidance on CCTV Surveillance and Use of Drones promulgated by the Privacy Commissioner for Personal Data. For example, a notice was affixed to every lamppost installed with a camera, informing members of the public in the vicinity that a traffic survey was being conducted at the location, with an FHB hotline provided for public enquiries. The contractor commissioned by the consultant was responsible for the installation of cameras. The locations involved are set out in the Annex. As it took time to complete the installation procedure, the cameras were installed in batches from March 29, 2018 but it was not until April 5, 2018 that the video recording was activated. The video recording period was from 8am to 5pm, and the total length of the video footage recorded at each location was about nine hours. All cameras were dismantled in batches between April 5 and 7, 2018. According to the agreement, the contractor is required to return the video records to the consultant within 10 days from the date on which the video recording was completed (i.e. by April 15, 2018) and the consultant is required to return such records to the FHB by July 31, 2018. The FHB has planned to complete the destruction of these video records by October 5, 2018 (i.e. within six months from the date on which the video recording was completed). The Government, the consultant and the contractor have ensured that the video records are only used for counting purpose and no identification of personal data is involved. The view coverage of the video recording was targeted at public areas and that no views within any private development were captured. The procedure and data of video recording are properly and prudently handled, including the return of all video records to the Government for destruction after use. When collecting personal data, the government departments will ensure that the requirements under the Personal Data (Privacy) Ordinance are complied with. Departmental and grade managements will also arrange various training courses for their staff according to operational needs, including those on privacy protection.